this is upper west in berlin. 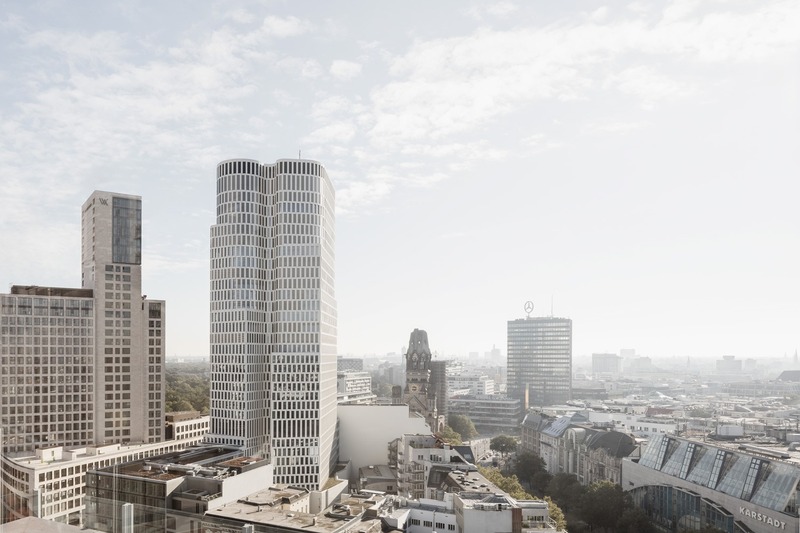 with its 33 floors it stands almost 120 meters high above breitscheidplatz in the western city-center. breitscheidplatz is located near the southwestern tip of the tiergarten park and the zoological garden at the corner of kurfürstendamm and tauentzienstraße, leading to the kaufhaus des westens on wittenbergplatz.